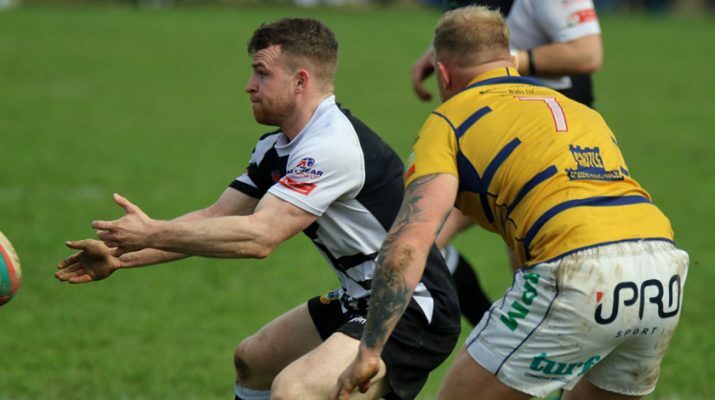 Following last week’s morale boosting victory against Bridgend Bedwas head to Neath in good heart for another ‘must win’ game if relegation is to be avoided. With Bridgend who host Llanelli on Saturday evening live on S4C being the teams together with Bedwas who are in the 11th to 13th positions in the lower reaches of the Premier Division and who avoids the drop is likely to see a few changes as we reach the climax of the season. Each side will be battling it out in what looks as though the battle could go to the wire. On the field Bedwas field much the same side as last week. 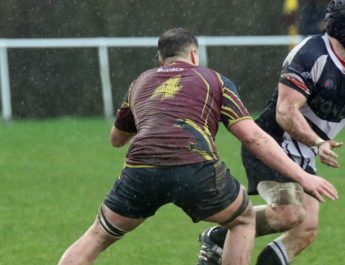 The front row sees changes at prop as Sam Cochrane and Rhys Hutcherson swap bemch for starting positions otherwise the forwards remain unchanged but behind there are two changes. Lewis Bowden comes in at inside centre and Deon Smith on permit from the Dragons Academy comes back on the wing. Full back Tom Benjamin who impressed at full back last week on his Bedwas debut on permit from Cardiff Met RFC holds onto his place. On the bench we are pleased to welcome back Tom Devine to the front row. 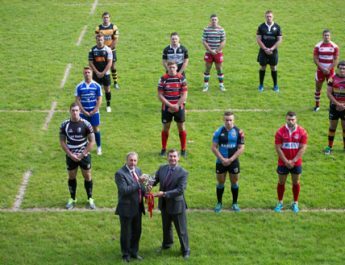 Off the field Neath RFC are offering hospitality and invite Bedwas supporters to join them. Former Neath player Simon Pengelly will be in attendance for the Q&A.